Where to buy this spare part? 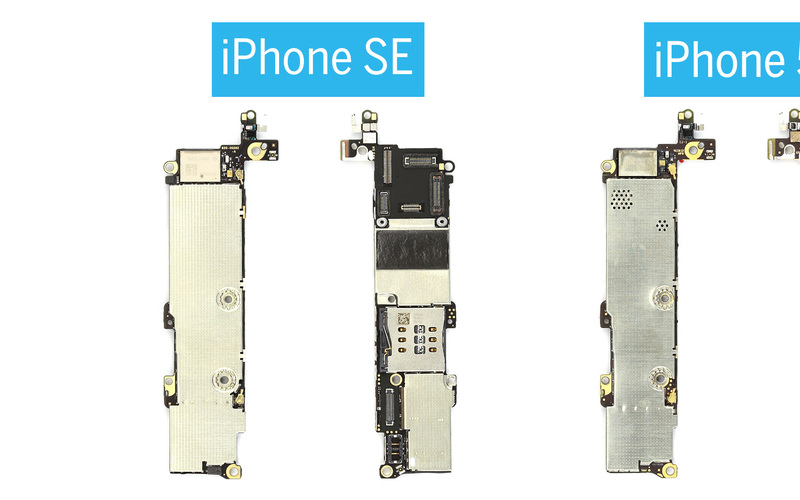 Hello guys, i have bought a broken iPhone SE with Waterdamage, and there are missing parts. The metal plates / shields / cover on the logicboards are missing. If you can't find it on AliExpress, then you probably can't find it at all. For the fun of it, I checked with my suppliers who normally specialize in "small parts" and they don't have anything either. To be honest, you can probably get away with not having them, at least to test the phone. There may be some EMI/RFI interference that could cause some erratic behavior in normal use but for testing it should be okay.